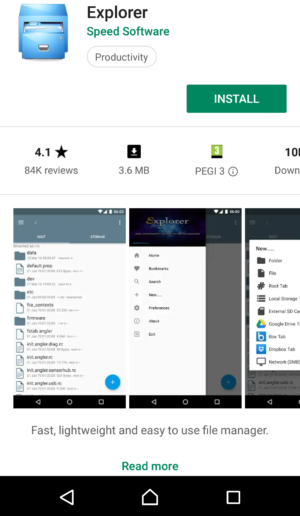 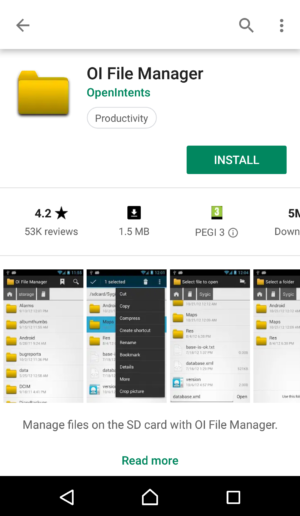 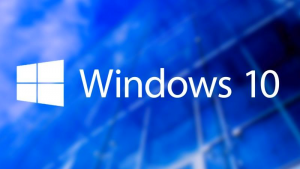 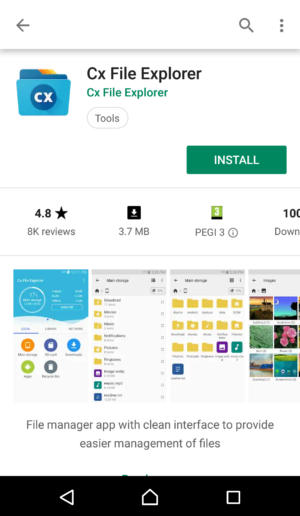 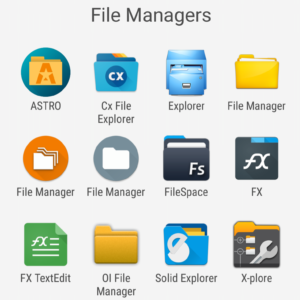 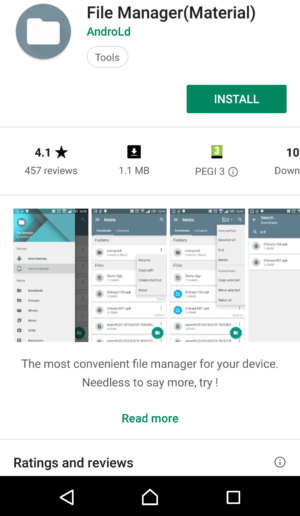 Free ES File Explorer Manager Alternatives for Android – No ADS! 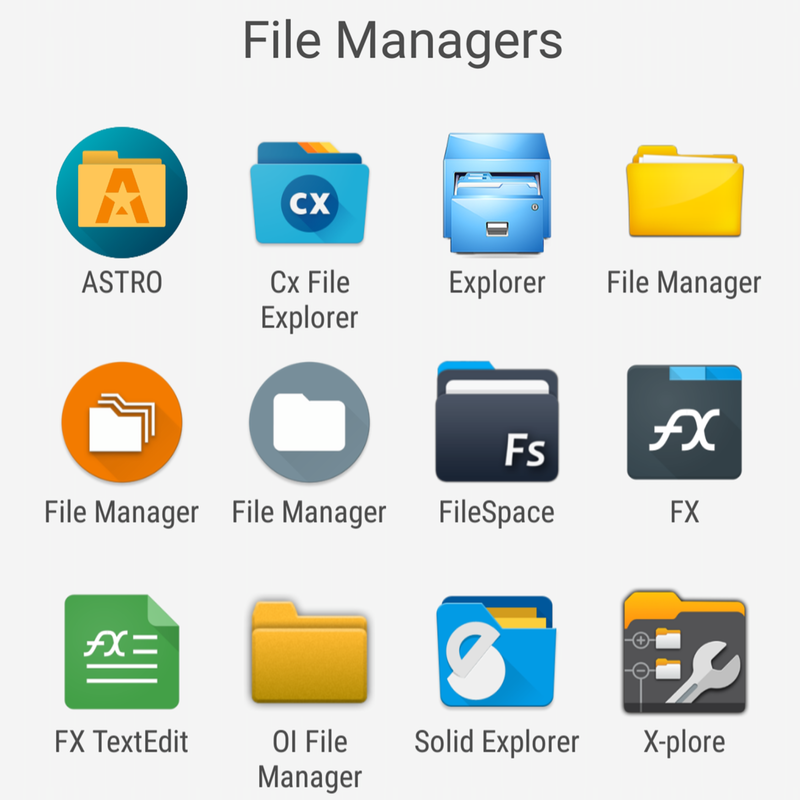 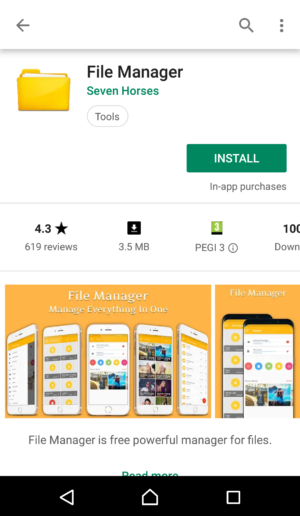 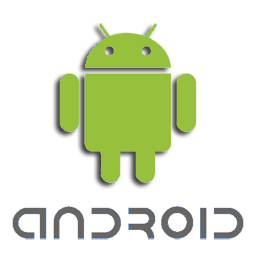 We present you several completely ad-free File Manager apps for Android devices, as an alternative to ES File Explorer. 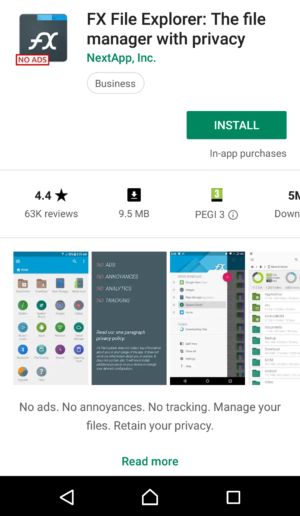 All listed apps are free, do not contain any advertisement and most of them do not track you and collect any analytics data. 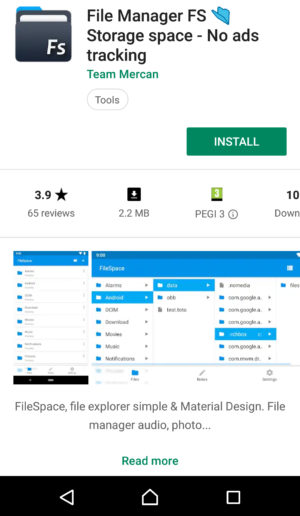 Click below on app titles or images to open their respective Play Store locations and install them.